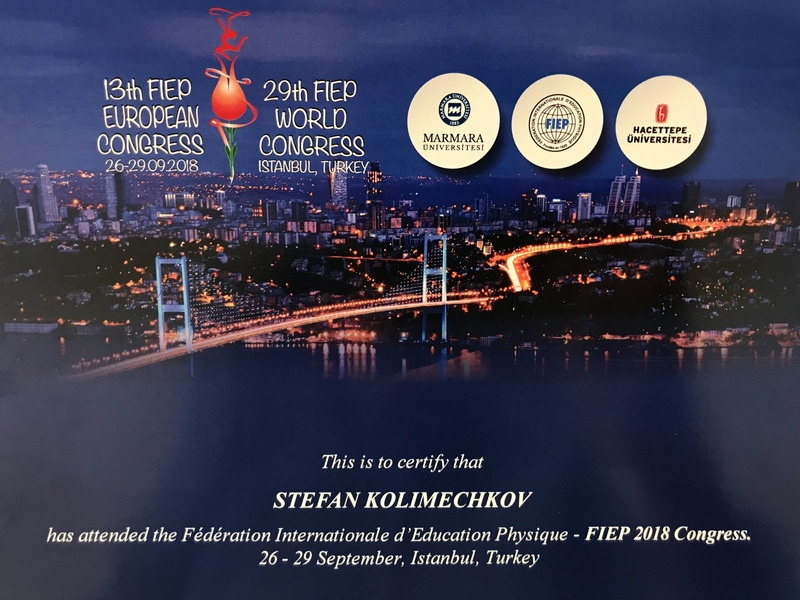 The FIEP Congresses are organised by the International Federation of Physical Education (Fédération Internationale d’Education Physique – FIEP), which was founded in 1923 and it is the oldest institution in the field of Physical Education. 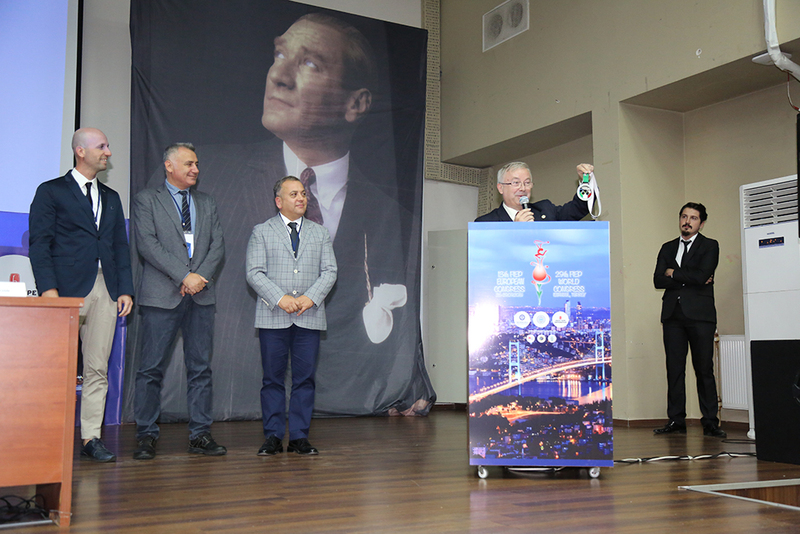 FIEP's aim is to promote and develop Physical Education and Sports Education, Sport for All, Fitness and Health and Recreation. 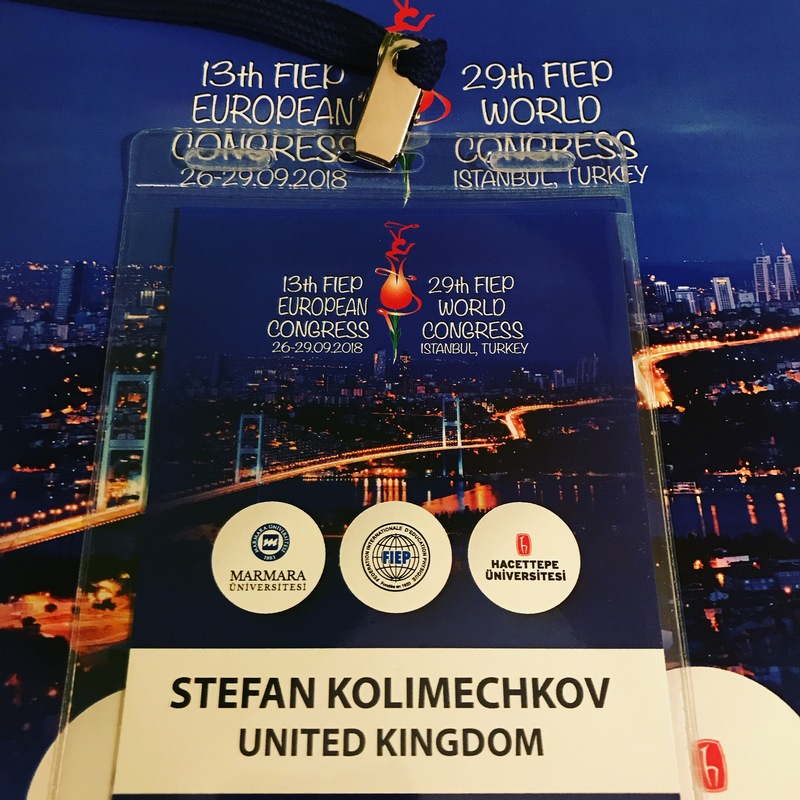 The FIEP European Congress is probably their biggest annual event and it has been held in different countries around Europe over the course of many years. 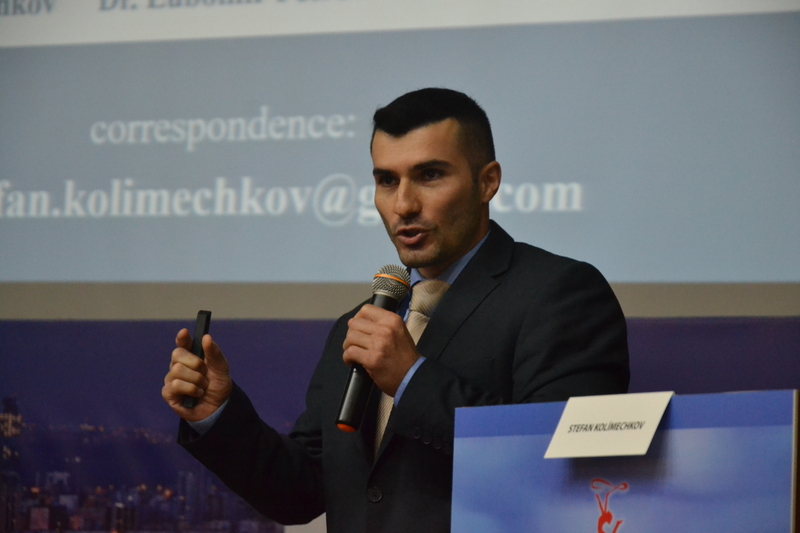 Last year I was accepted as a FIEP New Leader and presented a poster at the 12th FIEP European Congress in Luxembourg. 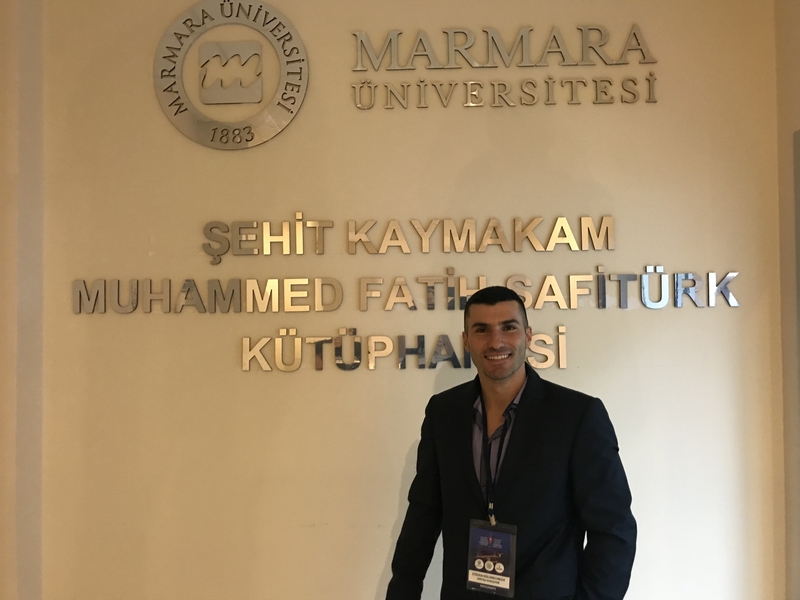 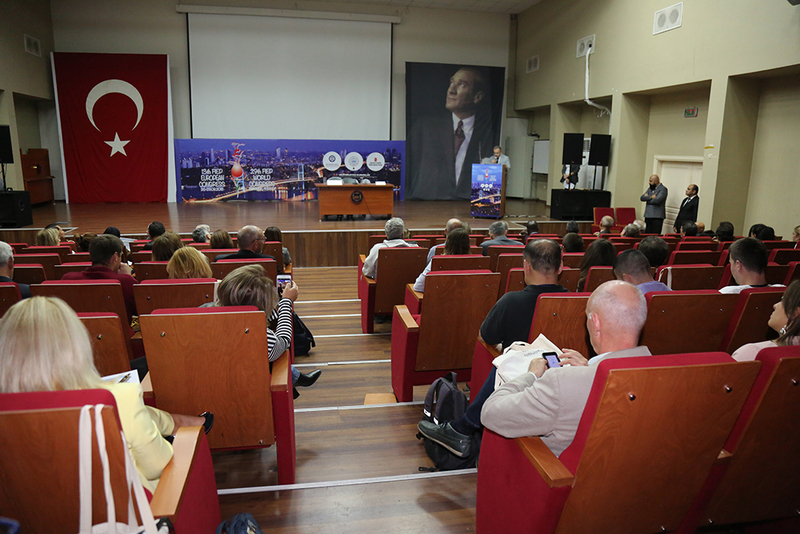 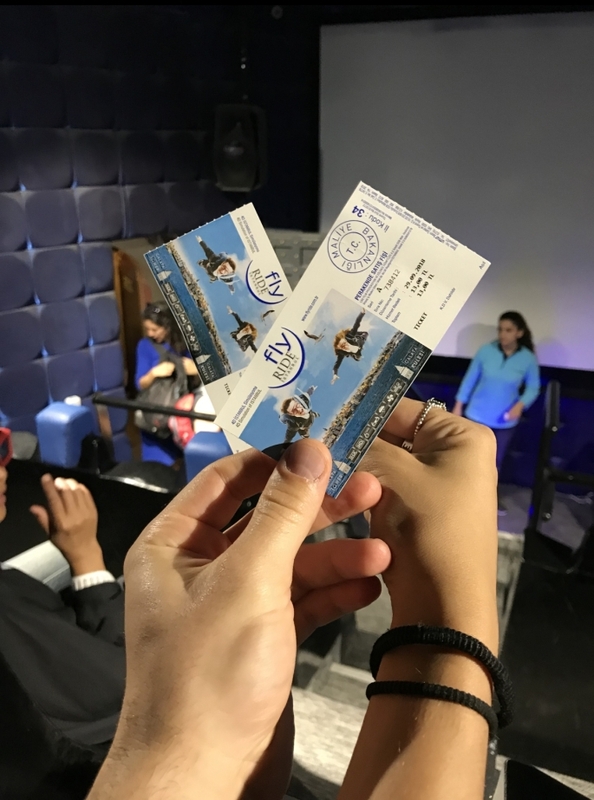 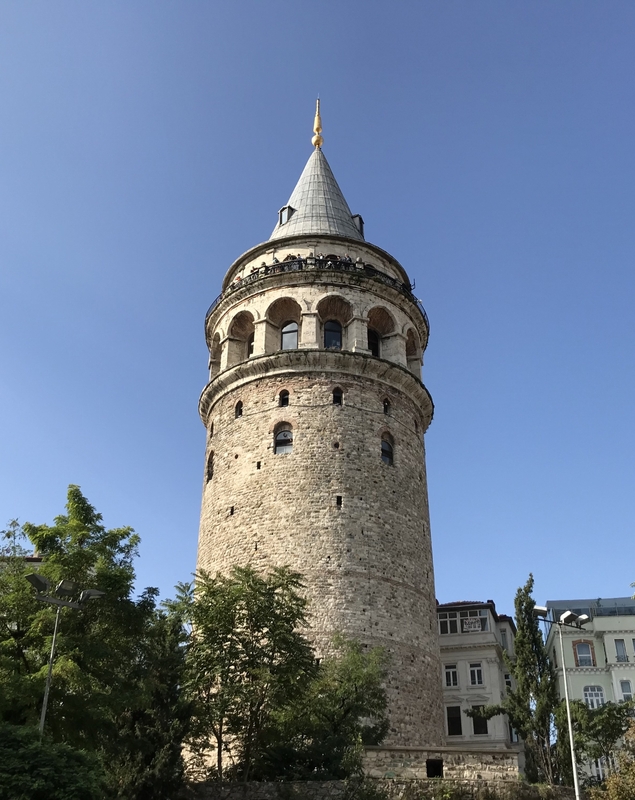 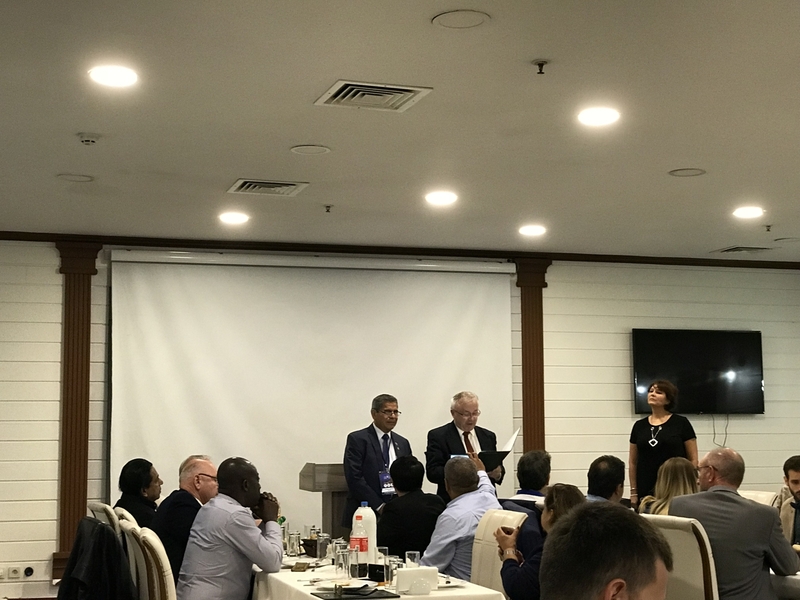 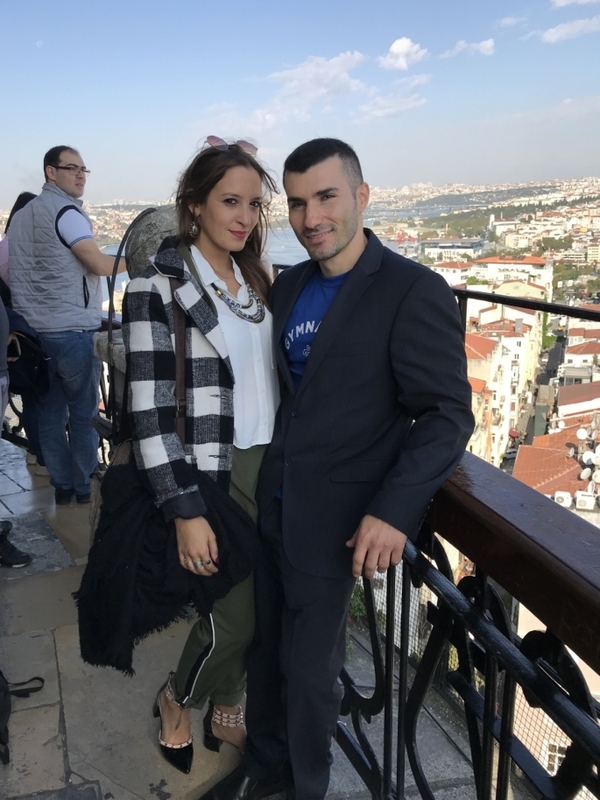 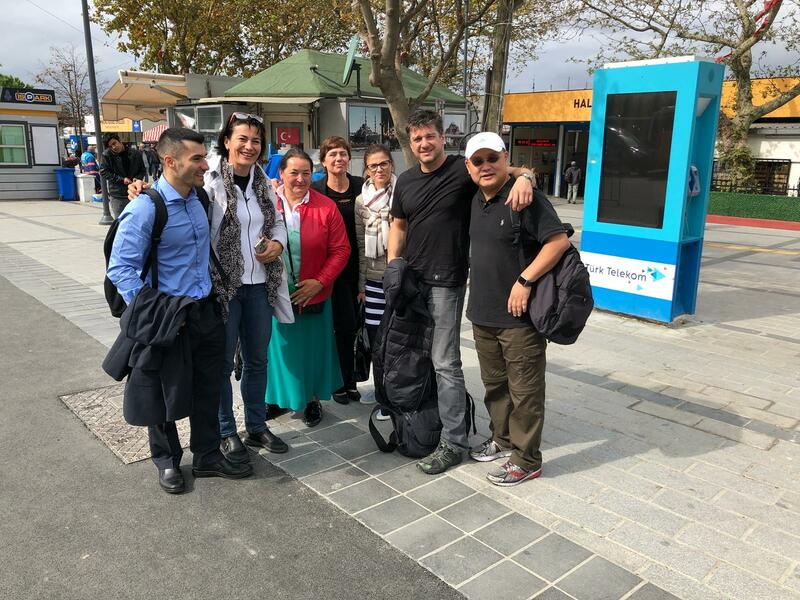 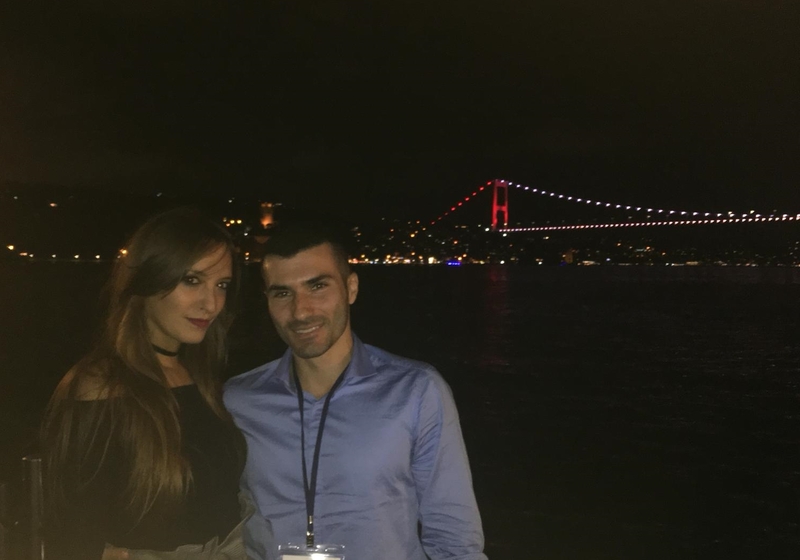 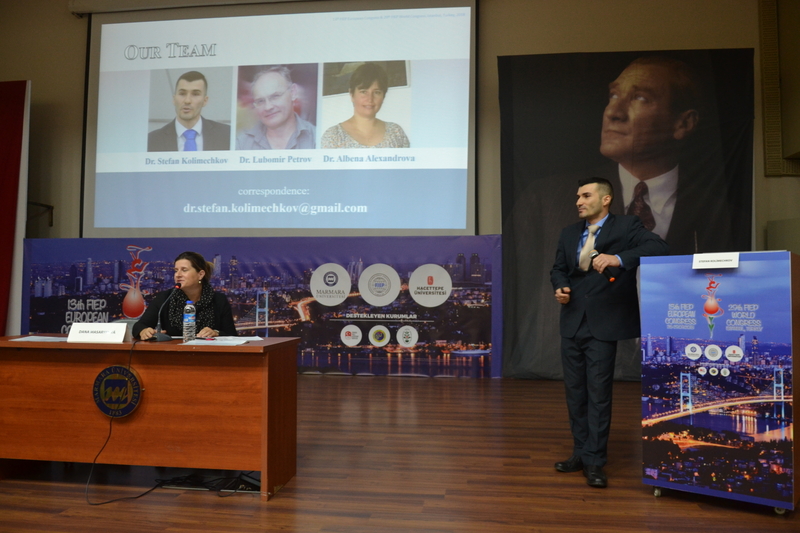 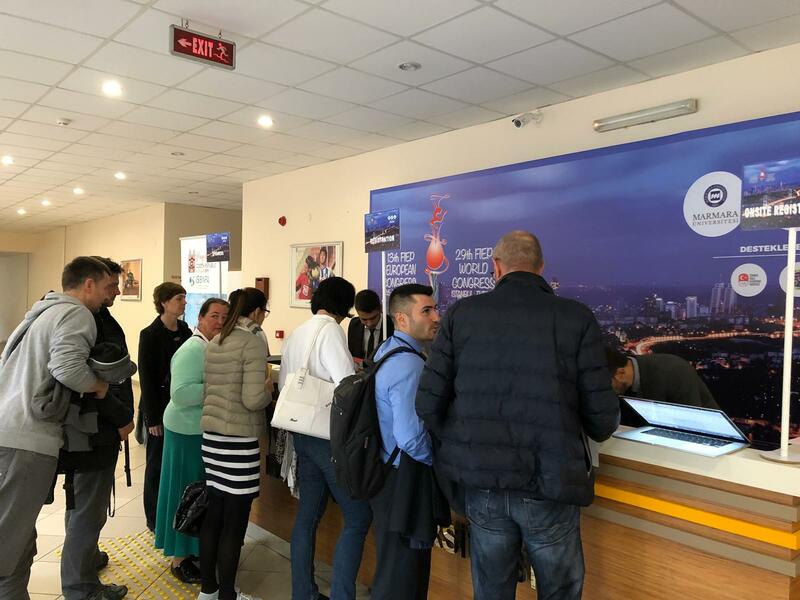 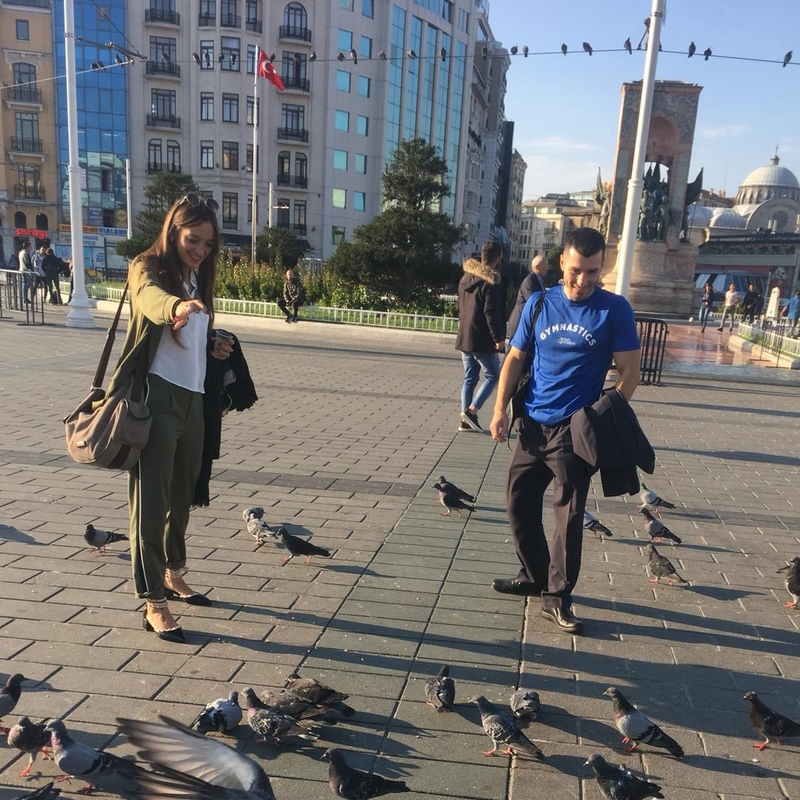 This year was the 13th FIEP European Congress, which was joined with the 29th FIEP World Congress, and it was hosted by the Marmara University in Istanbul, Turkey. 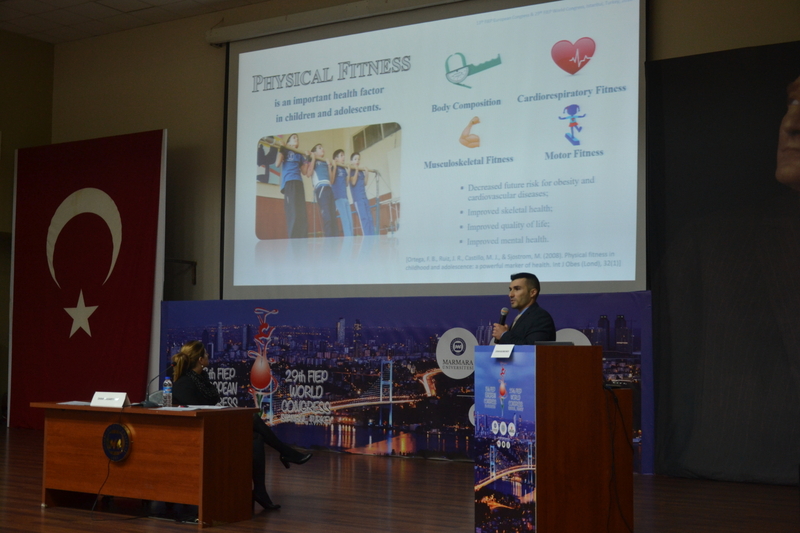 I presented our research during the parallel sessions at the 13th FIEP European Congress & 29th FIEP World Congress in Istanbul. 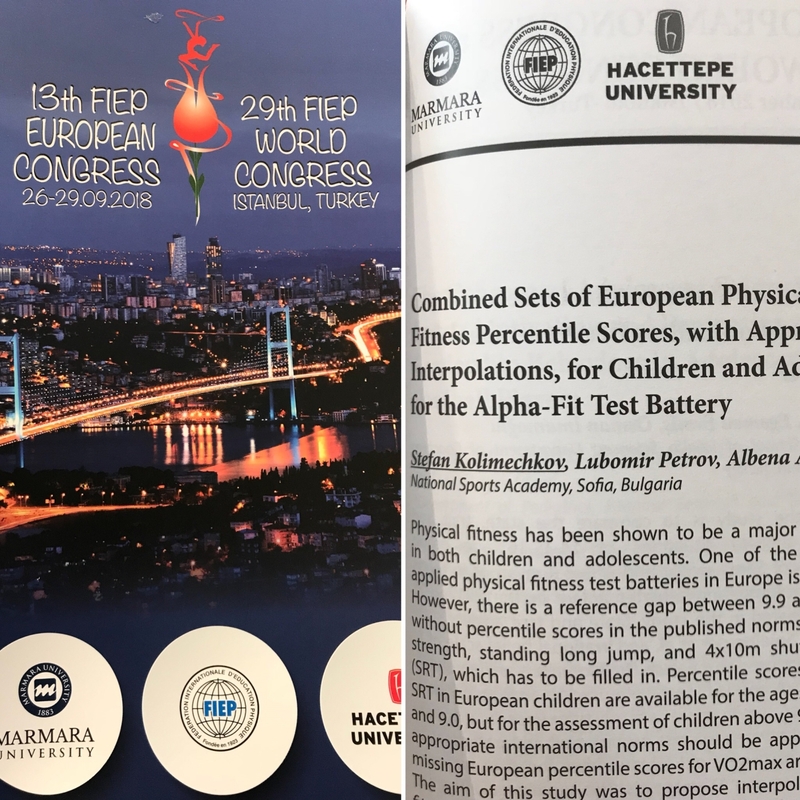 Our study was concerned with the reference gap in the European physical fitness percentile scores for the Alpha-fit test battery. 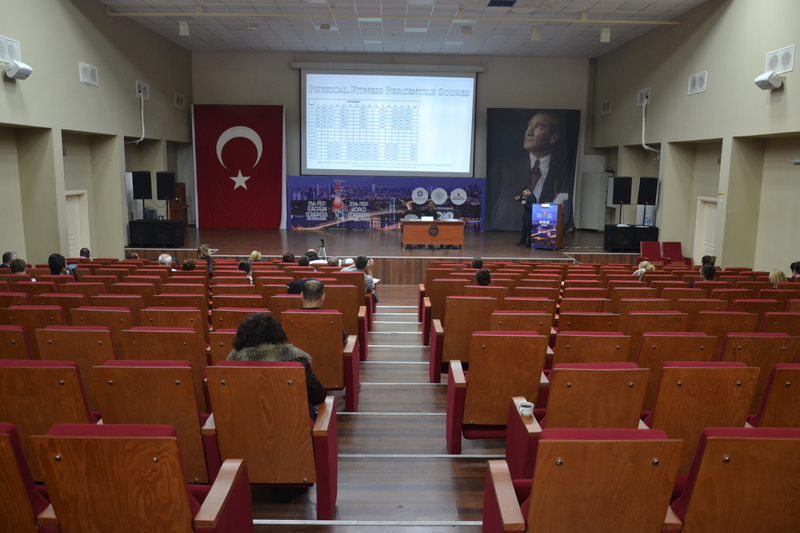 The abstract was published as conference proceedings, and together with our presentation are both available for download on this page. 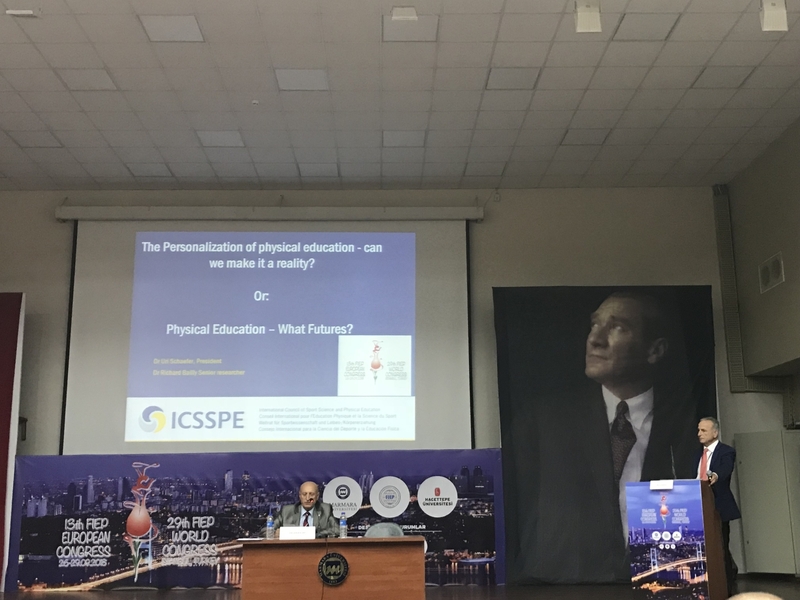 After the 2018 FIEP Congress, this study was built upon further based on the received feedback, and it was published in the European Journal of Physical Education and Sport Science, Vol.5, 2019. 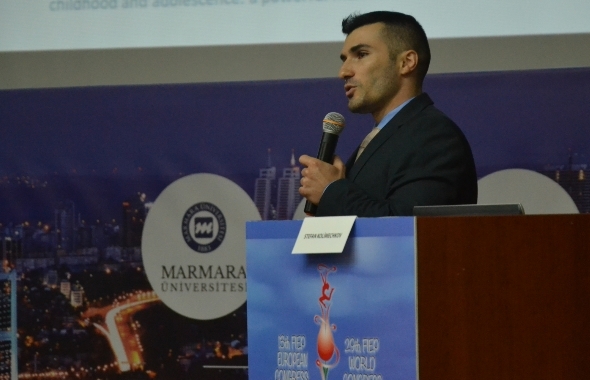 Physical fitness has been shown to be a major health factor in both children and adolescents. 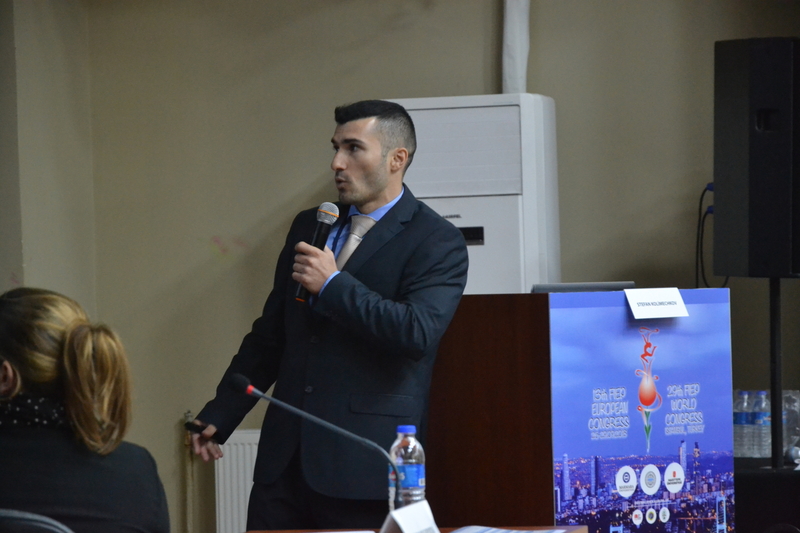 One of the most widely applied physical fitness test batteries in Europe is the Alpha-fit. 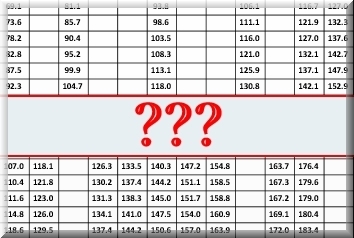 However, there is a reference gap between 9.9 and 12.4 years without percentile scores in the published norms for handgrip strength, standing long jump, and 4x10m shuttle run tests (SRT), which has to be filled in. 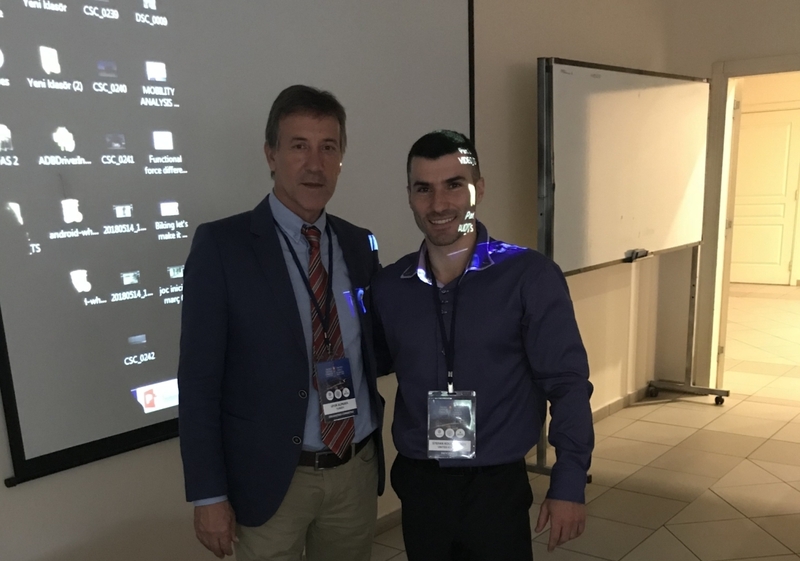 Percentile scores for the 20m SRT in European children are available for the ages between 6.0 and 9.0, but for the assessment of children above 9 years of age, appropriate international norms should be applied until the missing European percentile scores for VO2max are established. 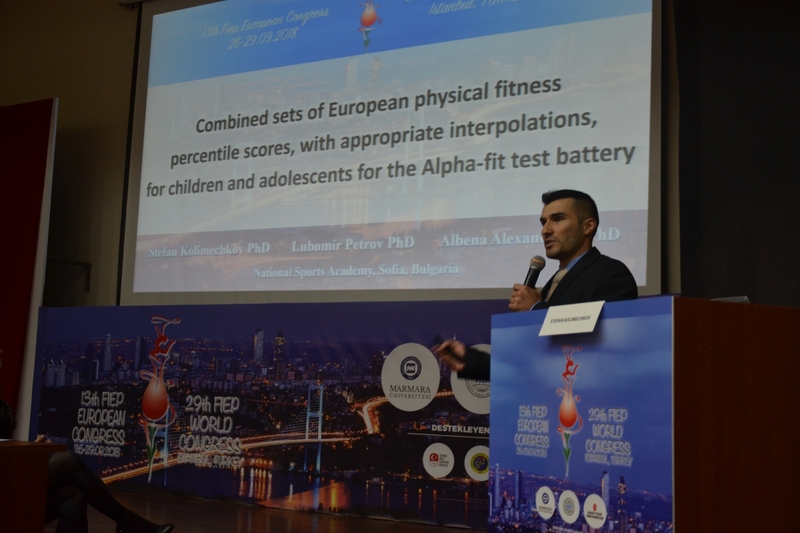 The aim of this study was to propose interpolated physical fitness percentile scores for the main tests in the Alpha-fit test battery, which can be temporarily applied until this gap is filled in by experimental research. 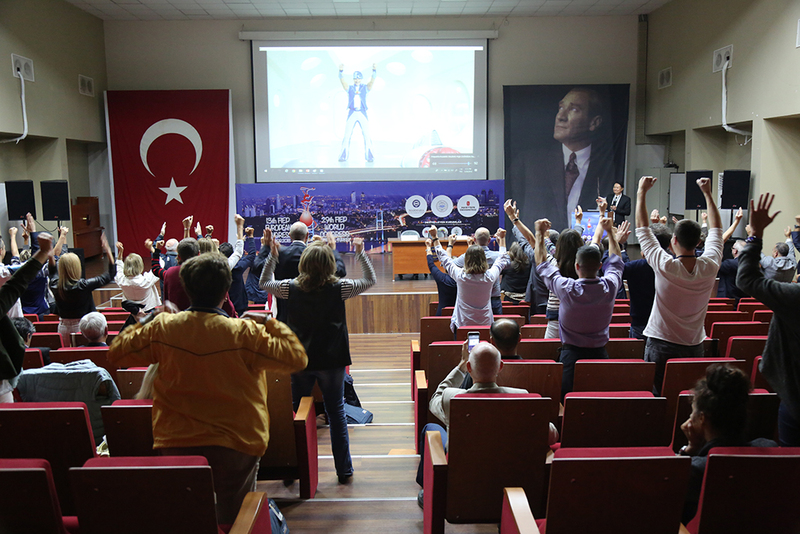 The available European normative values for children published by Miguel-Etayo et al., 2014, and for adolescents published by Ortega et al., 2011 were linearly interpolated in order to propose percentile scores to close the gap from 9.9 to 12.4 years of age in relation to the aforementioned tests (handgrip strength, standing long jump, and 4x10m SRT). 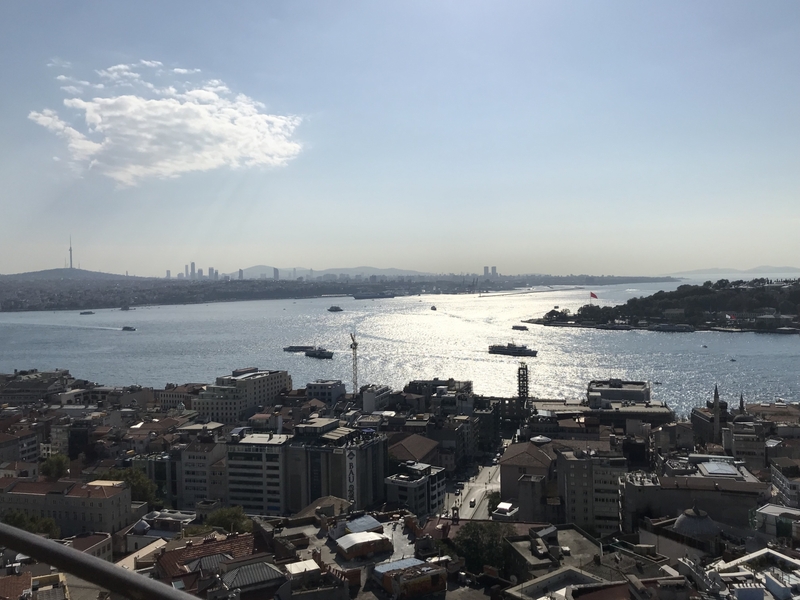 Moreover, percentiles which were not given with the published values (20th, 30th, 40th, 60th, 70th, 80th, and 100th in children, and the 1st, 3rd, 25th, 75th, 97th, and 99th in adolescents) were also interpolated. 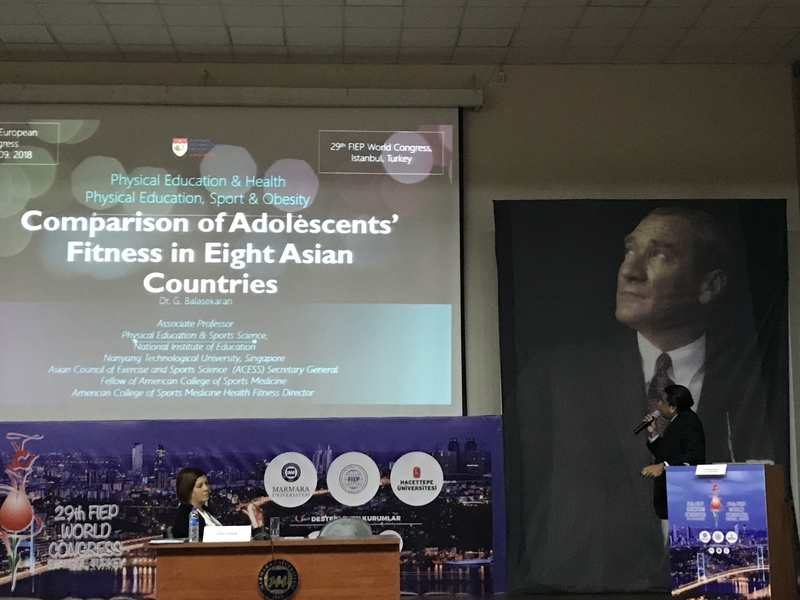 With regard to the 20m SRT, we chose to combine the available European normative values supplied by Miguel-Etayo et al., 2014 for children from 6.0 to 9.0 years of age, and international norms in children and adolescents between the ages of 9 and 17, as published by Tomkinson et al., 2016, in order, thereby, to produce a full set of norms with the appropriate interpolations. 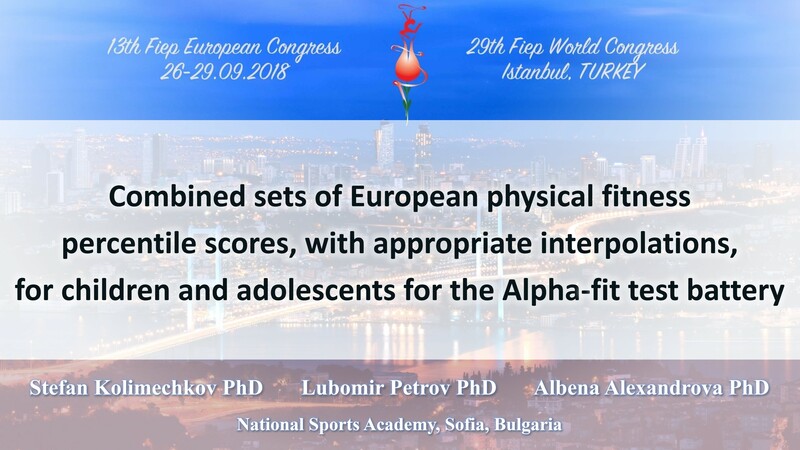 The obtained interpolated percentile scores can be applied to assess the results from the Alpha-fit test battery of children and adolescents from 6 to 17 years of age. 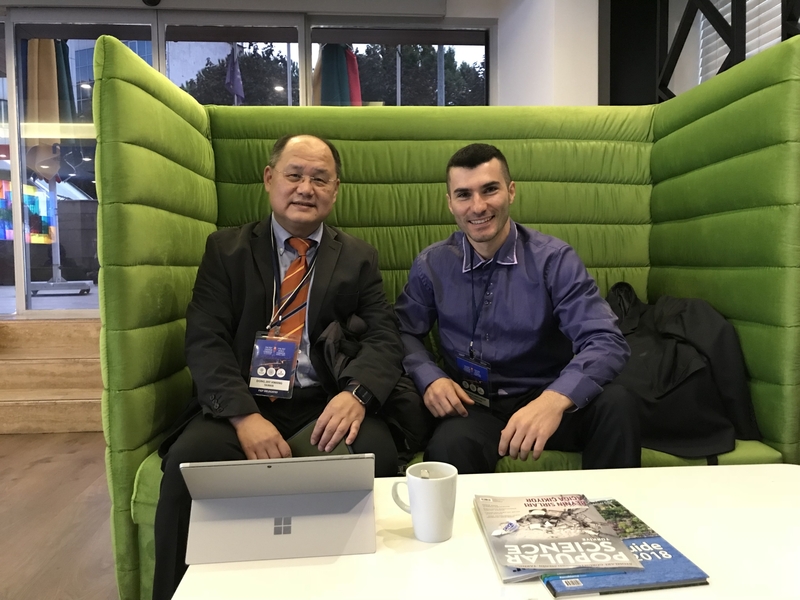 The combined percentile curves for handgrip strength, standing long jump, 4x10m SRT, and 20m SRT showed linearity, which sharpens between the ages of 9 and 13, and is probably connected with puberty. 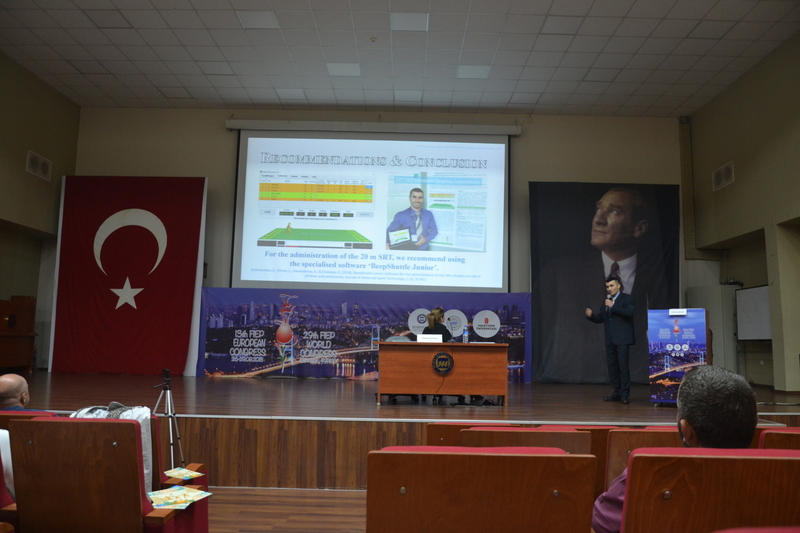 This presentation is also available in a PowerPoint file .pptx.